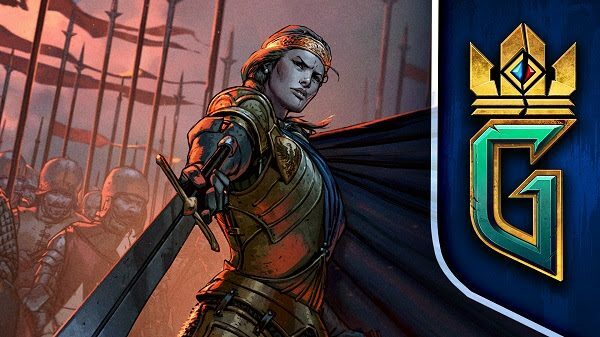 Today, Poland-based developer CD Projekt Red announced and revealed Thronebreaker, the single-player story campaign for GWENT, a fully-fledged, free-to-play collectible card game based on the mechanics of The Witcher 3: Wild Hunt’s in-game dueling deck constructor. 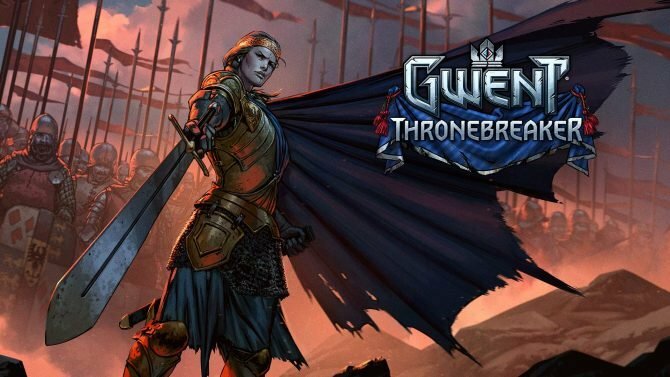 According to CD Projekt Red, GWENT: Thronbreaker tells the regal tale of Meve — a war-veteran queen of the two Northern Realms who has once again been forced to walk the warpath and set on a dark journey of destruction and revenge in the face of an imminent foreign invasion. 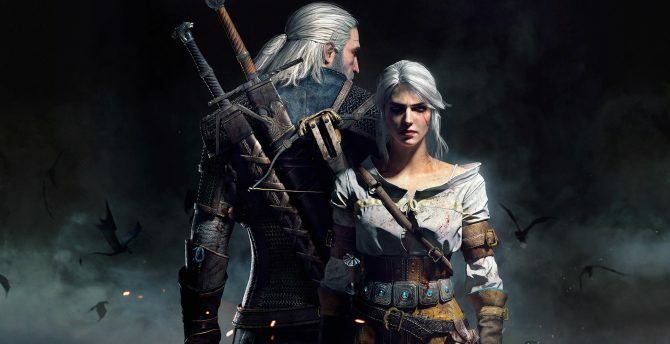 Throughout the campaign, players will explore new and never-before-seen parts of The Witcher world, embark on a variety of “thought-provoking” quests, gather resources, as well as engage in a custom-made story battles, which twist the game’s rule in a few widely unexpected ways. 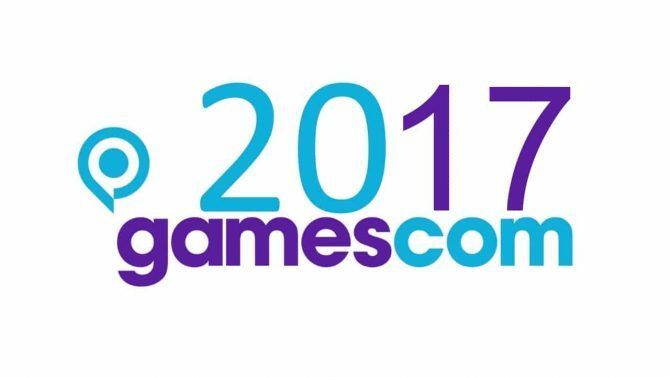 CD Projekt Red has said in the past that there will be a campaign for each faction (this one being for Northern Realms), all of which will be 10 hours plus. 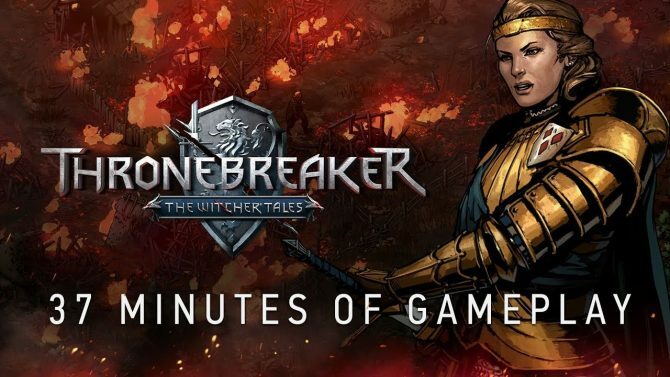 CD Projekt Red has released a 37-minute extended gameplay video for Thronebraker: The Witcher Tales shortly before its launch on PC.